AMD RX VEGA Replacing XT and XTX? Rumor has it that AMD RX VEGA series previously called XT, XTX and XL, the three variants will now be called Vega 64 for XT, XTX and VEGA 56 for XL. 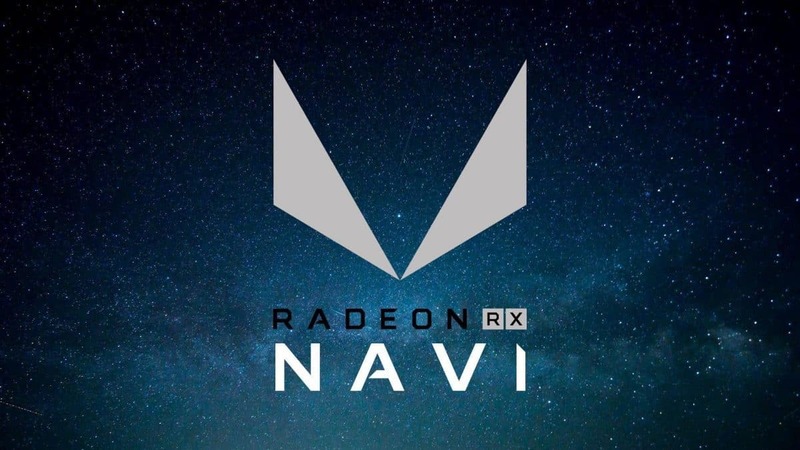 The first two variants are supposed to launch soon at the SIGGRAPH while the XL / VEGA 56 variant will be launched later in September, sources tell. 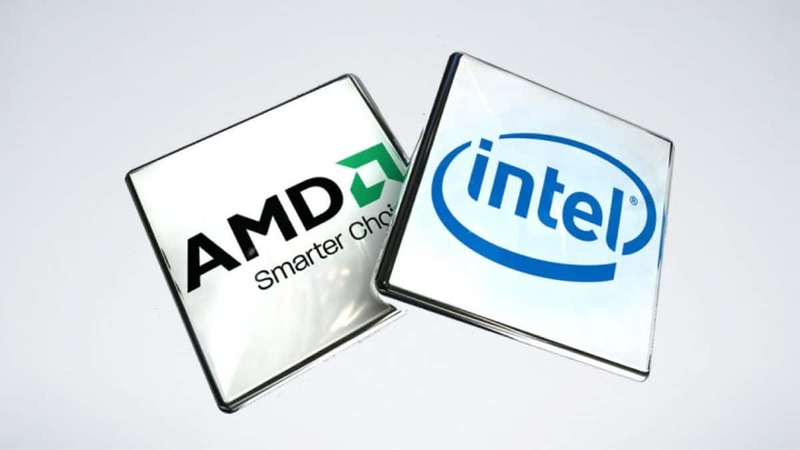 Also, the TDP of the AIO liquid cooled variant is higher than the air cooled versions. Hopefully, more details will be cleared at the reveal. The Vega 64 will come with 4096 shaders per core with a TDP of 375W. 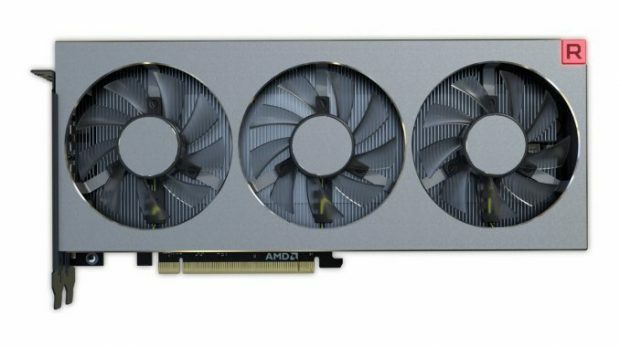 The Vega 56 will have 3584 shader units with 285W TDP. 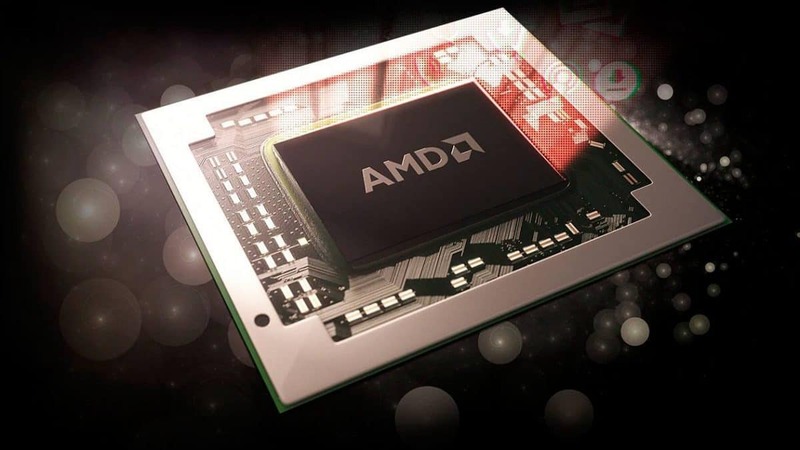 AMD hasn’t confirmed the 16GB variant yet and claims that both the VEGA 64s will feature 8GB of HBM2 memory. The important concerns, however, are related to the price and specifications. The Vega 64 GPUs will be able to finally match the performance statistics of the 14 months old NVIDIAs 1080ti graphics card. Which does not sound like an interesting achievement for the time being. Hopefully, at SIGGRAPH the cards will be revealed with their specifications and benchmarks, maybe they will justify their price tag. Because consumers already have the products by NVIDIA, such as the 1080 and 1080ti cards, that are capable of achieving similar performance especially for mainstream gaming. Because that’s where the majority of the investment lies, the retail market, and the mainstream gamer. In the end, it all comes down to the fact that how efficient is your hardware in terms of processing data, dissipating heat, managing power input and ultimately generating significant performance over a large number of gaming applications that convince the customer to buy a particular hardware.